"Why would people buy from me? I'm not an authority in my niche." If it is, then I have good news for you. No one is born with authority (unless you're royalty). One more thing. Just because a person is perceived as an authority by most doesn't mean he's an authority in the eyes of EVERYONE. And one of the fastest ways to do that is through webinars. 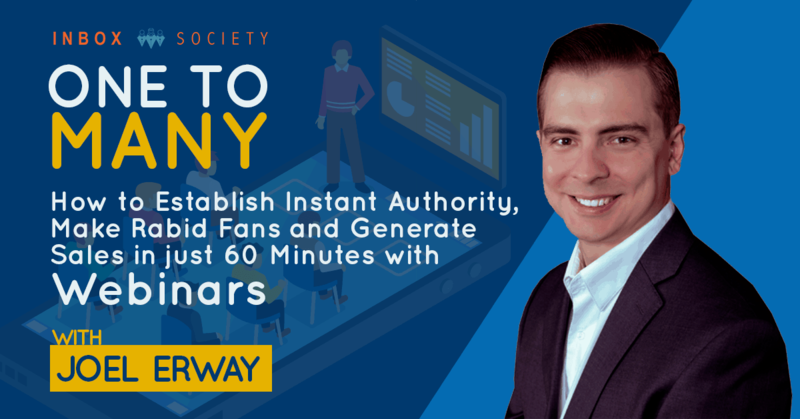 In this episode, highly sought-after webinar consultant, Joel Erway of The Webinar Agency will take you behind the scenes on what it takes to run a successful webinar. We'll talk about how to structure your webinar, what you should share in your webinar (& why teaching kills your sales), how to remove that lump in your throat as you transition from the content to the pitch and a whole lot more! 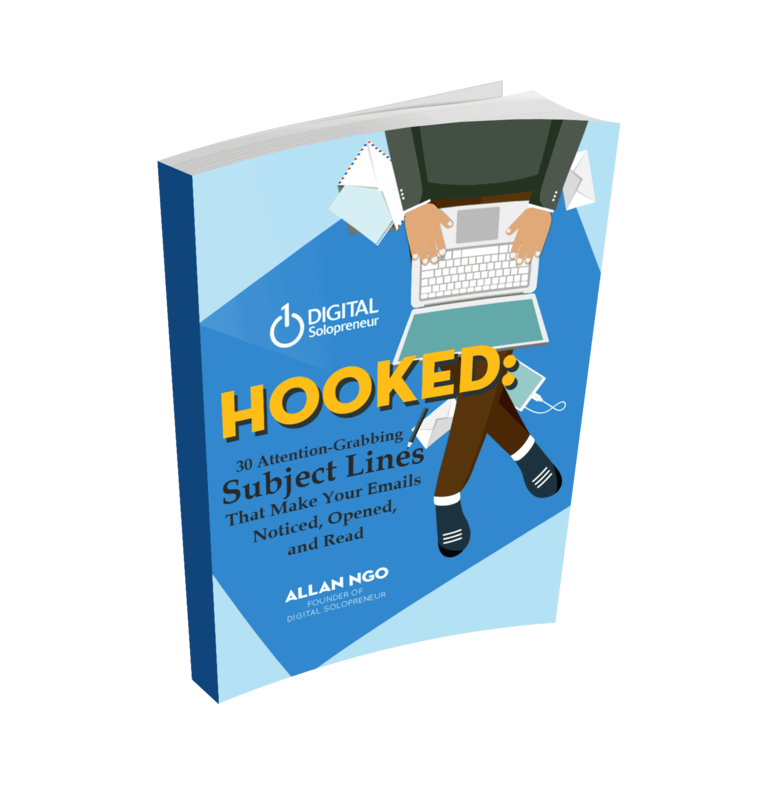 Note: This interview is part of Inbox Society's Expert Interview series where we invite industry leaders to share best practices in complimentary fields that'll grow your email-powered online business. ​Learn more about Inbox Society here. Why teaching is killing your webinar. Discover the #1 thing you should talk about in your webinar. How to start selling BEFORE you even get to the offer. Copy Joel’s ‘Swiss Army Knife’ presentation structure that works for webinars, FB Lives, live presentations etc.